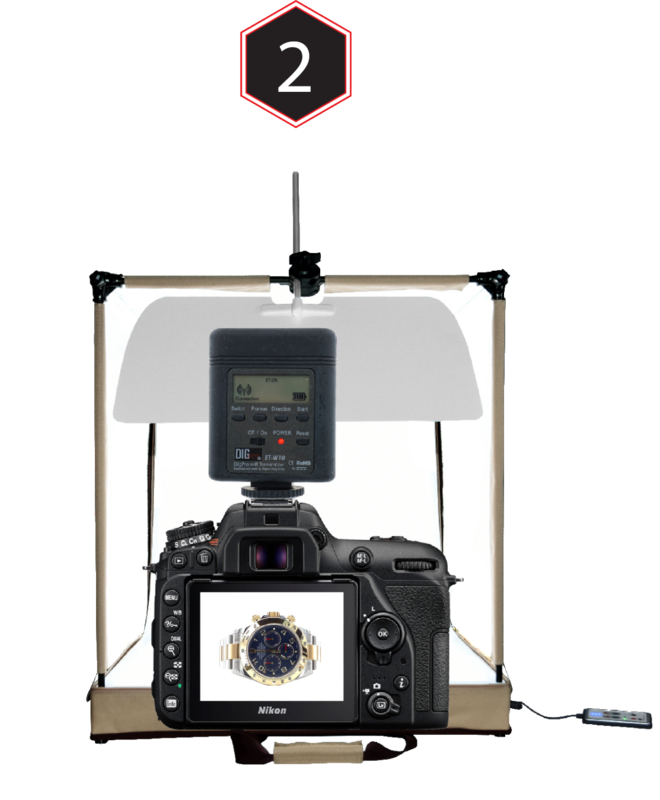 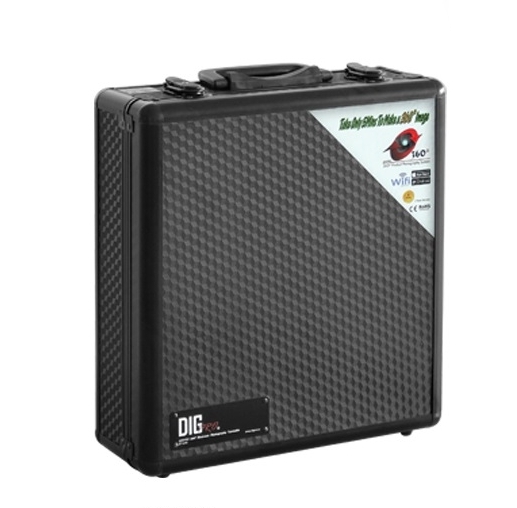 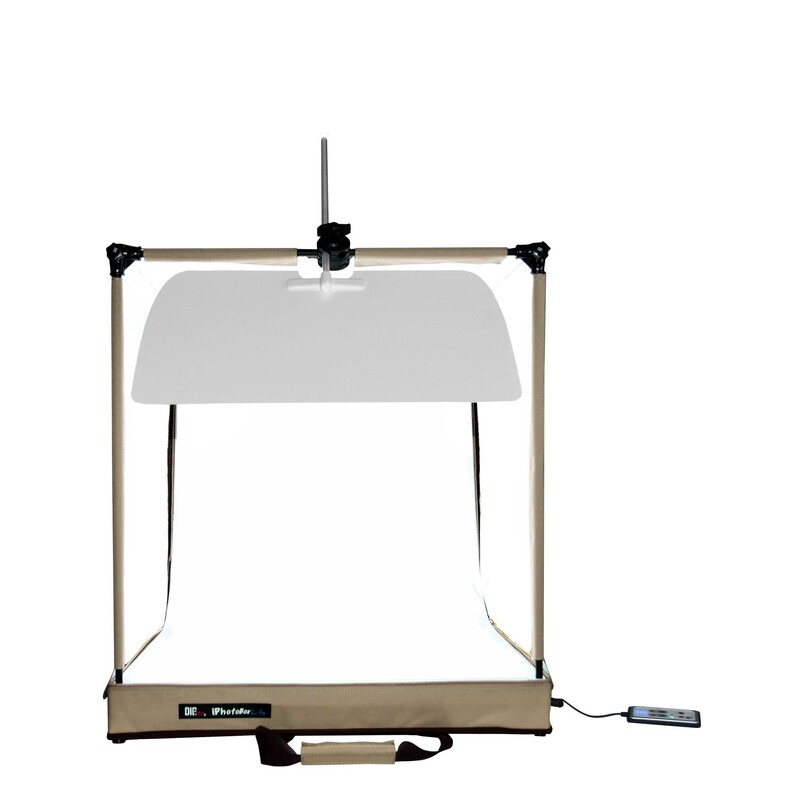 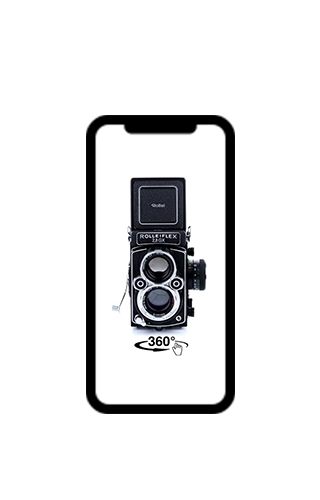 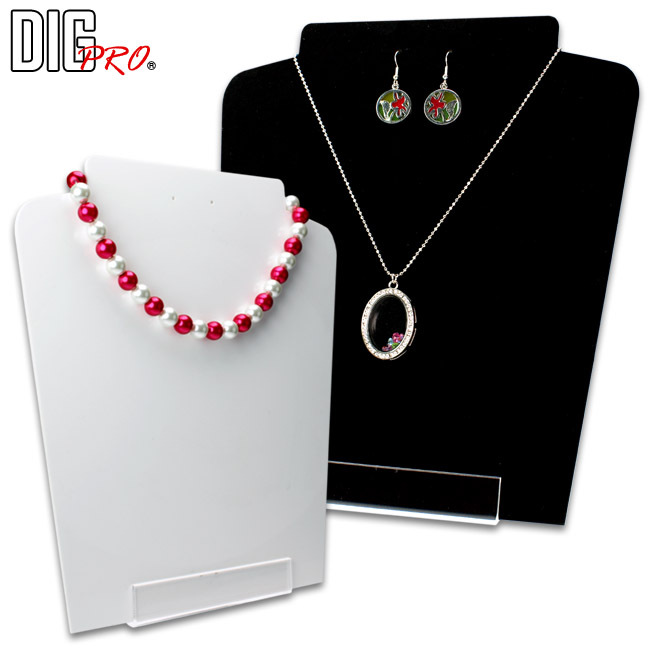 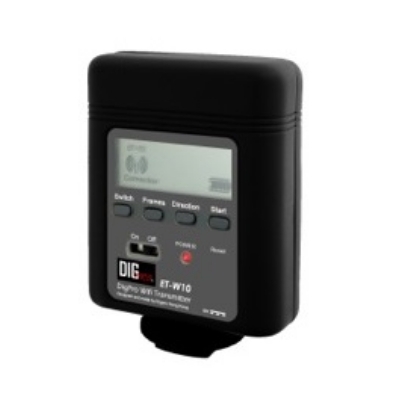 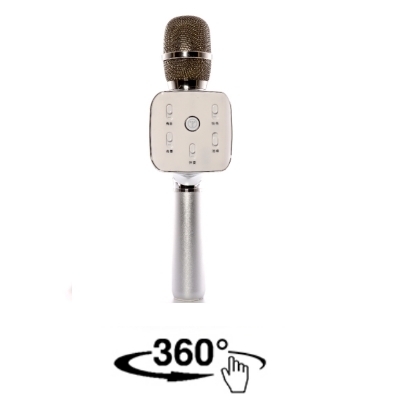 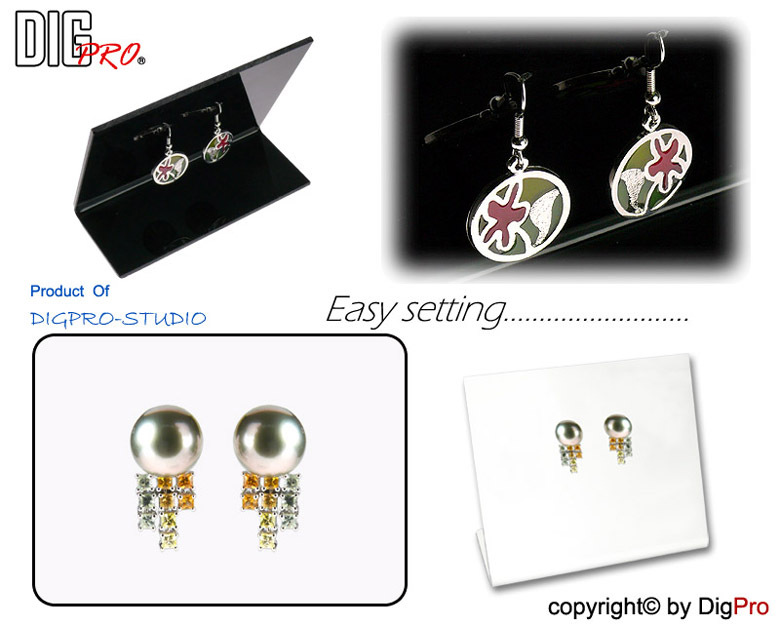 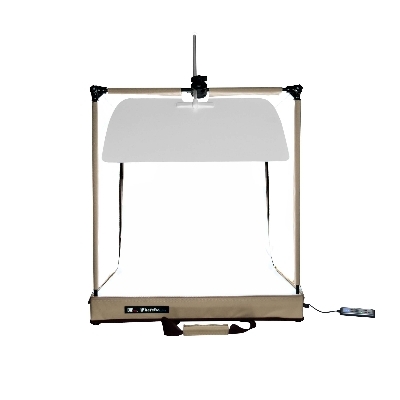 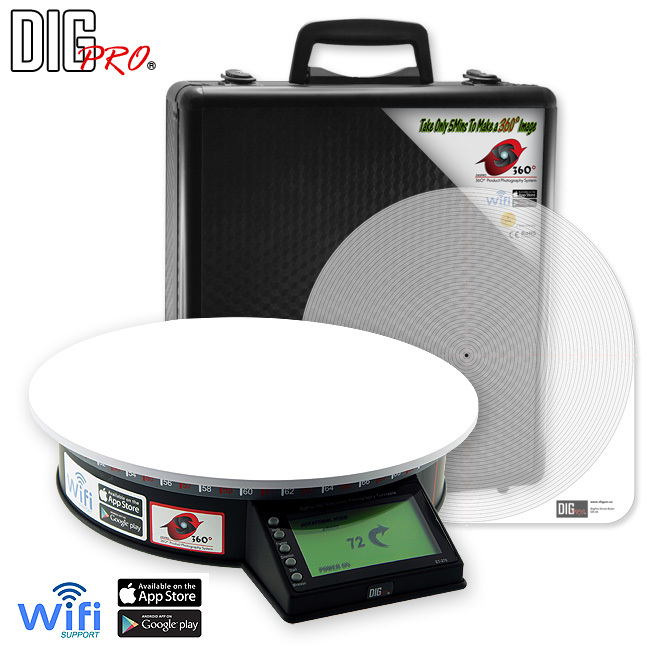 DigPro 360° product photography system provides a simple, economical and efficient way for users to make 360 ° product images by themselves. 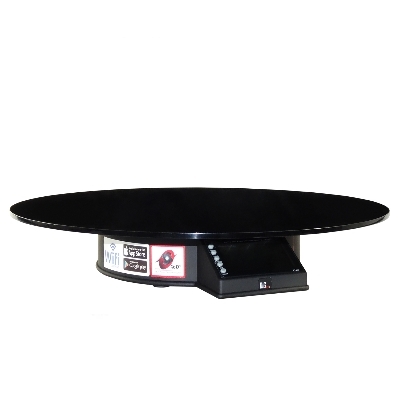 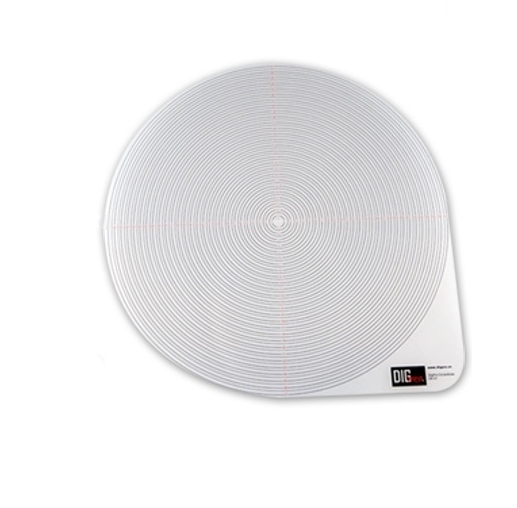 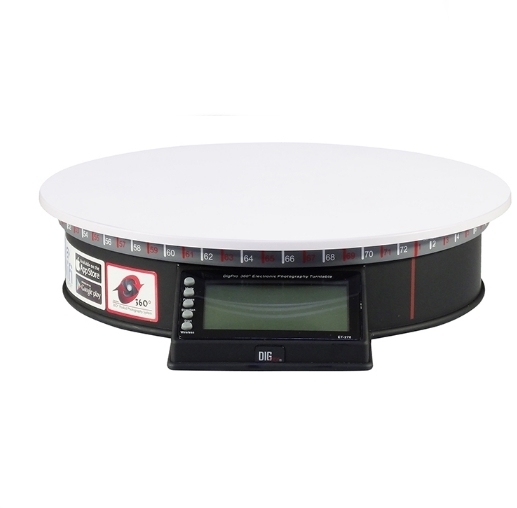 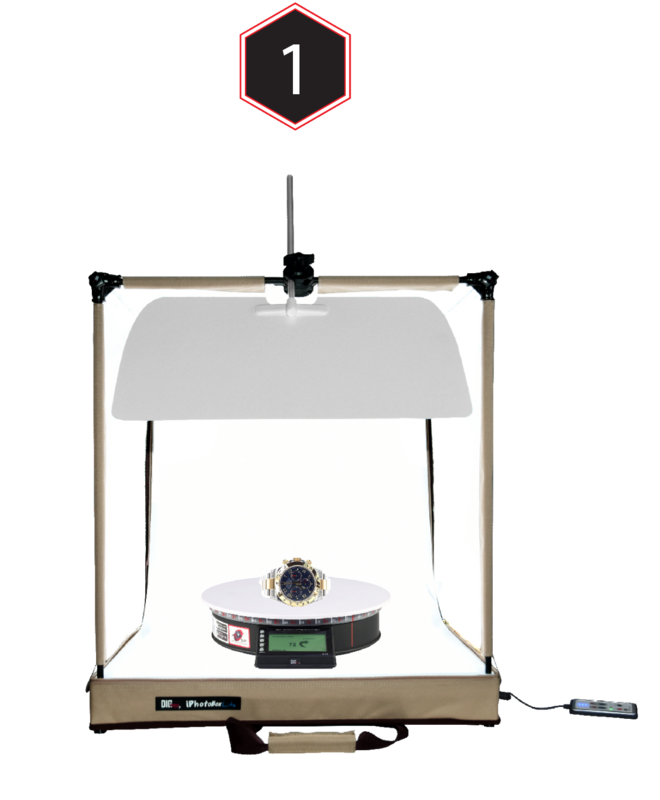 The 360° electronic turntable (ET-270) is suitable for making 360° spin image of small-sized objects ranging from eyewear to jewellery, food, toys, figures, watches and small electronics. 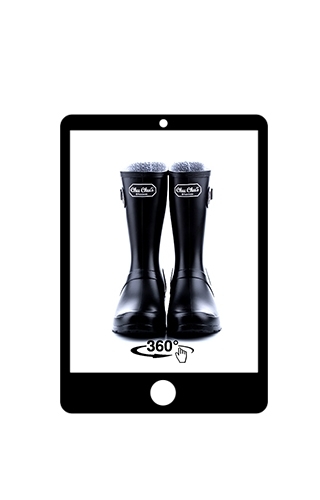 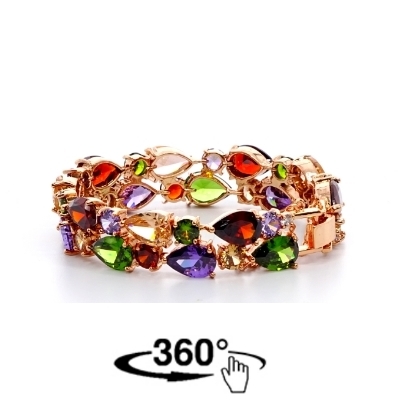 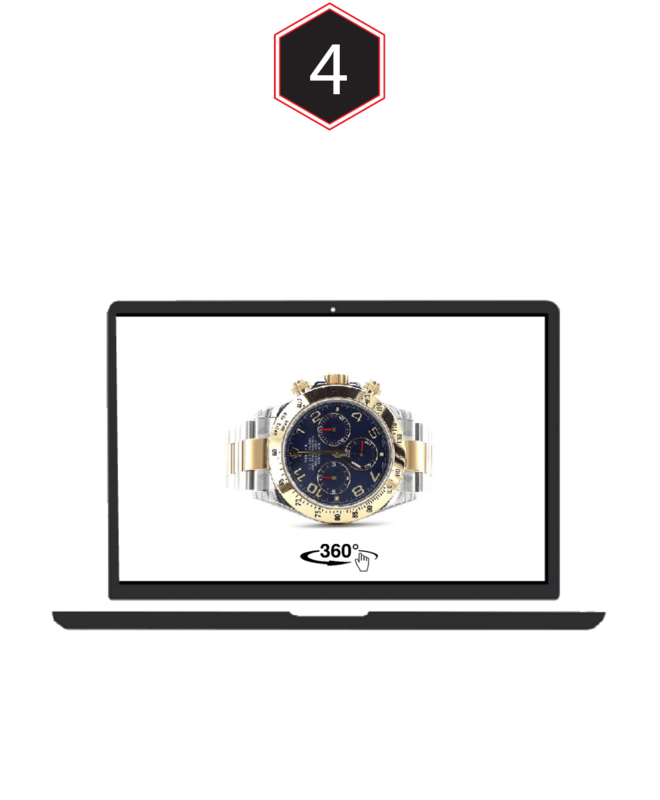 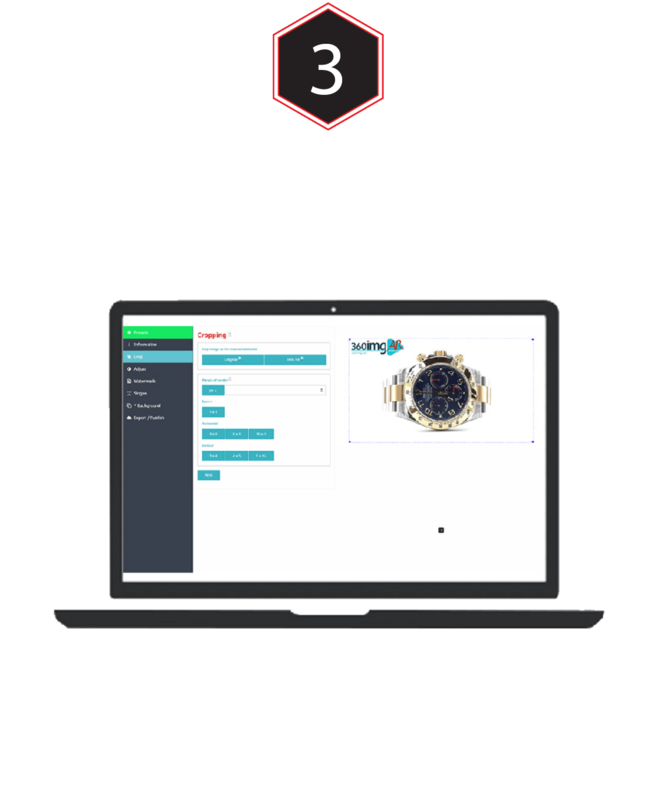 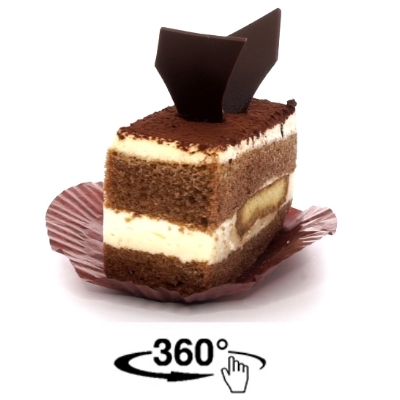 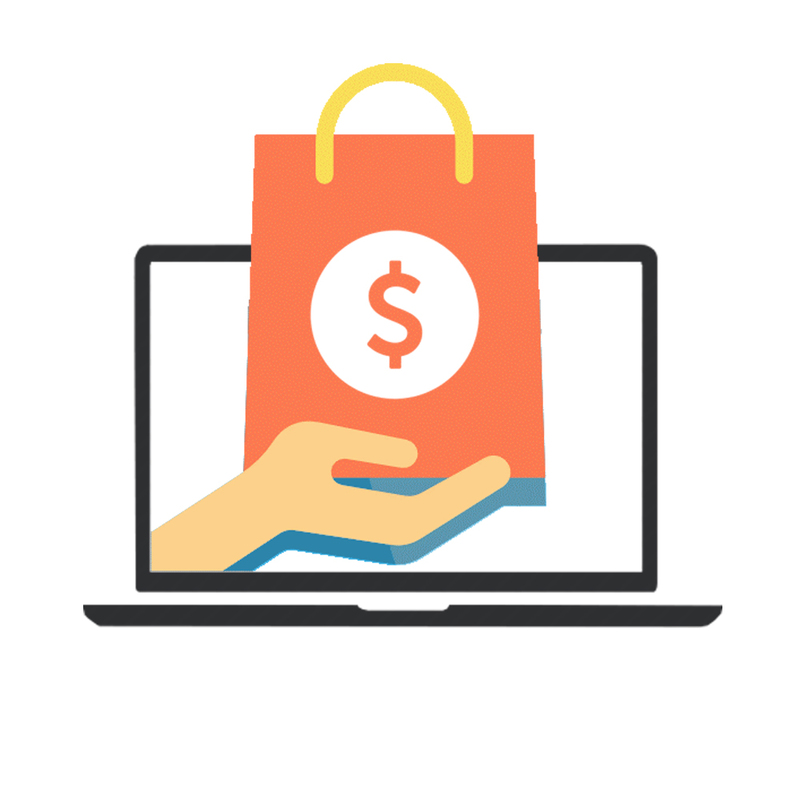 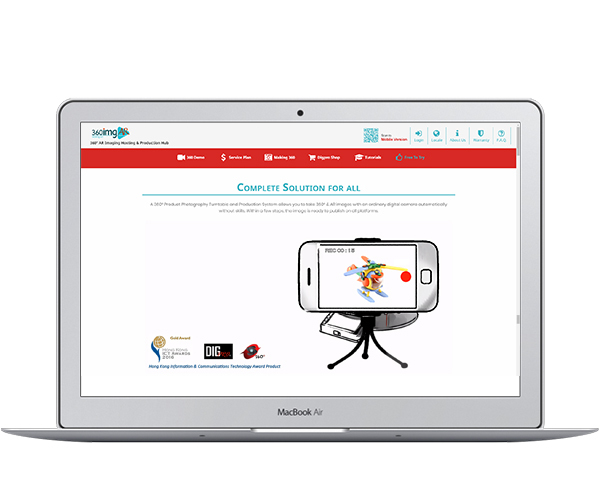 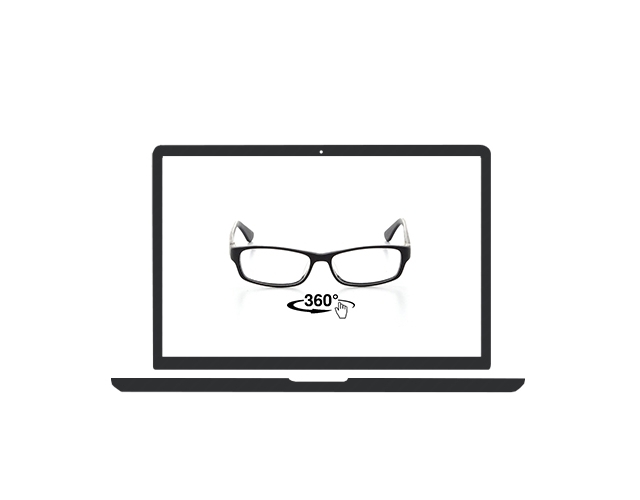 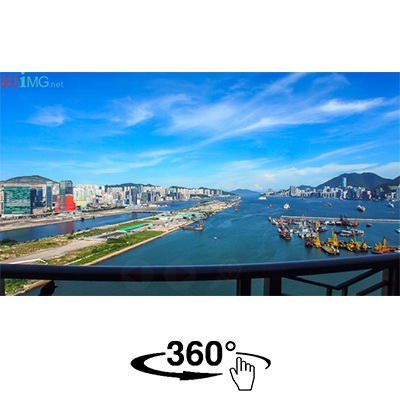 With DigPro’s free online production software 360img.net, everyone can easily create interactive 360° product images in just 5 minutes.